Intracom Telecom activities in this domain address the need for increased productivity, performance and power efficiency in the design of next-generation embedded multicore systems. Efficient Design of Embedded Computing Systems. Field-programmable SoCs (Systems on Chip). 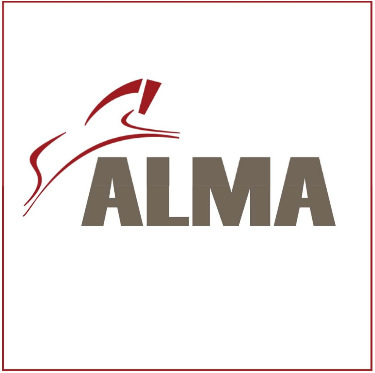 ALMA aimed to bridge the hurdles of the traditional approach for mapping high performance embedded applications to multiprocessor SoCs through the introduction and exploitation of a Scilab-based toolchain which enabled the efficient mapping of applications on multiprocessor platforms from high level of abstraction. This holistic solution of the toolchain allowed the complexity of both the application and the architecture to be hidden, which led to a better acceptance, reduced development cost and shorter time-to-market. The main objectives of the ENOSYS project were to shorten time to market and to reduce design costs in the development of new electronic products, by allowing designers to work at a high level of abstraction. ENOSYS introduced a seamless tool flow for embedded systems modelling and synthesis and addressed the integration and enhancement of existing tools to build a common extendable design environment. This was delivered through: (a) the development of novel approaches for embedded system specification on different abstraction layers; (b) the development of efficient techniques for the automatic exploration of the HW/SW design space; and (c) the automatic synthesis of efficient descriptions for both HW (synthesizable HDL) and embedded SW (C/C++) components of the targeted system from models based on the UML MARTE profile. The END project targeted the development of innovative energy-aware design solutions and EDA technologies for next generations' nanoelectronics circuits and systems, and the related energy generation, conversion and management systems. SATURN's goal was to bridge the current gap between modelling and verification/synthesis in UML based designs of Embedded Systems that are composed of HW and SW. To this end, the UML profile for MARTE was evaluated for its complementary application with SysML and significantly improved adding formal semantics of different Models of Computation for integrated modelling and verification environments. 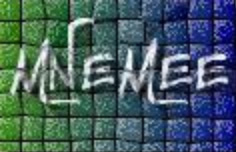 MNEMEE addressed the challenge of mapping applications cost efficiently to any platform without significant optimization of the initial source code, by introducing an innovative supplementary source-to-source optimization design layer for data management between the state-of-the-art optimizations at the application functionality and the compiler design layer. MOSART aimed to develop an efficient SW/HW design environment, encompassing a flexible, modular multicore on-chip platform (ASIPs - Application Specific Instruction Set Processors) and associated exploration methods and tools, to allow the scaling and optimisation of various applications in multimedia and wireless communications.